Welcome to The Advocate, sharing news on state and national legislative issues of importance to South Carolina credit unions. 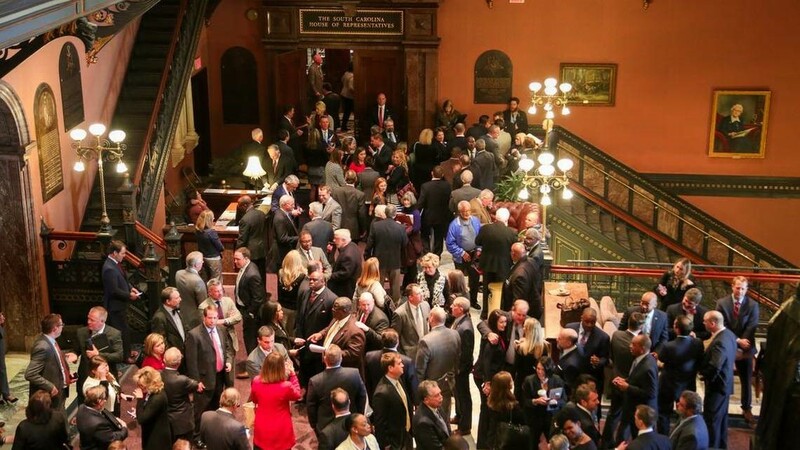 Legislators mingling in the South Carolina State House lobby. The 2nd session of the 122nd South Carolina General Assembly adjourned for the year pursuant to the Sine Die Resolution on Thursday, May 10. This legislative session was a banner year for credit unions, as we successfully passed legislation that impacts both state and federal credit unions. Most notably, the League passed S. 337, which updates the SC Credit Union Act. This was a huge undertaking, as the powerful banking lobby was in opposition of the bill. In response to the bankers' opposition, the League partnered with CUNA to conduct a statewide poll on credit union awareness in the general public. Feedback from the poll showed a need to boost awareness and led to a partnership with Push Digital, a SC-based digital firm, to create MySCCreditUnion.com and a supporting Facebook page to promote credit unions and pass S. 337. This campaign was extremely successful and allowed us to reach legislators through their constituents. Enough heat was generated that lawmakers finally put pressure on the banks to come up with a compromise bill and not just say they are opposed to the bill without justification. After many talks, compromise was reached and S. 337 was passed out of the SC General Assembly. The bill awaits signature from Governor McMaster who is in full support. Thank you to all who contributed to the passage of this legislation by reaching out to legislators, contributing to social media efforts, and coming to committee meetings. 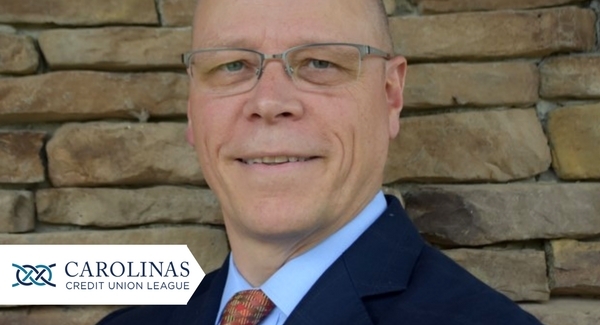 While we have a lot of friends in Columbia, the League would like to recognize and thank bill sponsor Senator Tom Davis (Beaufort), Senator Grooms (Berkeley), House LCI Chairman Bill Sandifer (Oconee), and Representative Laurie Slade Funderburk (Kershaw). Late into this session, the League was made aware of an issue that affects both state and federal credit unions regarding transport tags. The South Carolina Department of Motor Vehicles (DMV) issued a reinterpretation of a law, making the use of transport tags by credit unions illegal. The League met with senior staff of the DMV and successfully made the case that credit unions were not abusing transport tags. With the DMV in agreement, the League worked with credit union supporter and Senate Transportation Committee Chairman Larry Grooms (Berkeley) to amend another bill to include our language. Through his leadership, the bill passed the Senate and the House with only an hour left in session on Thursday. The League thanks Sen. Grooms for his support and leadership on passing this important bill. The League will share more on this legislation in the comprehensive legislative wrap-up. If you have any questions, please don’t hesitate to contact me at bboylston@carolinasleague.org. Act now in support of S. 2155! Contact your legislator to urge their support of this important credit union legislation. 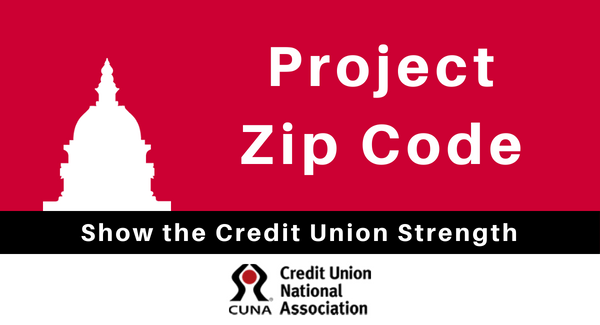 The League requests that credit unions update Project Zip Code to back the strength in numbers argument ahead of Hike the Hill and other grassroots efforts. CCUL welcomed new EVP/COO Craig Beach on April 23, bringing not only his experience and background in innovation, but his commitment to credit union values and success.